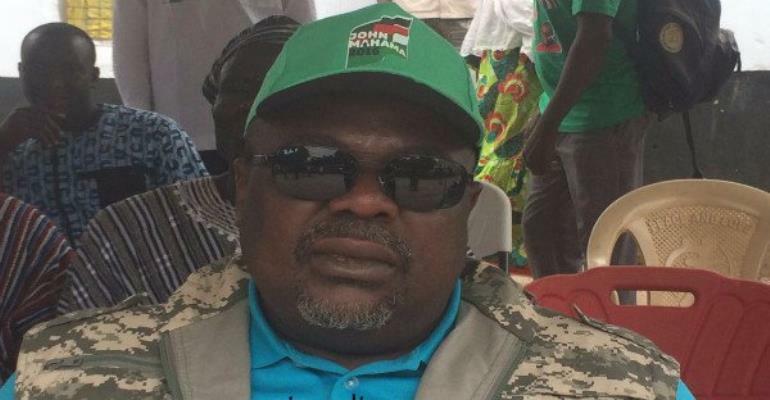 The Deputy General Secretary of the National Democratic Congress (NDC), Mr Koku Anyidoho has called for support for President Nana Addo Dankwa Akufo Addo in the fight against corruption. According to him, previous presidents of Ghana had in their own ways tried to fight corruption; hence it was necessary for Ghanaians to rally behind President Akufo-Addo to help reduce the menace of corruption in the country. In a radio interview with Asempa FM on Wednesday, Mr Anyidoho said the president’s move in the Kwesi Nyantakyi case is an indication of his readiness to fight corruption in the country. “Just 16, 17 months, its mindboggling that one government, scandal after scandal,” he said.